MLB’s annual Winter Meetings is when the bulk of teams do their heavy lifting. Traditionally, this is when the big signings happen and the blockbuster trades materialize. If the Toronto Blue Jays have any big moves up their sleeves, the groundwork will be laid this week in Maryland. And with plenty of vacancies on the roster, the Blue Jays still have plenty of work to do this offseason. As of now, they still need to fill two corner outfield spots, they have an open hole at first base, several openings in the bullpen, and a need for a capable backup catcher. Mark Shapiro and Ross Atkins’ shipping list is long, but they could potentially cross off several items this week. In a matter of only a few weeks, the corner outfield market has thinned out significantly. 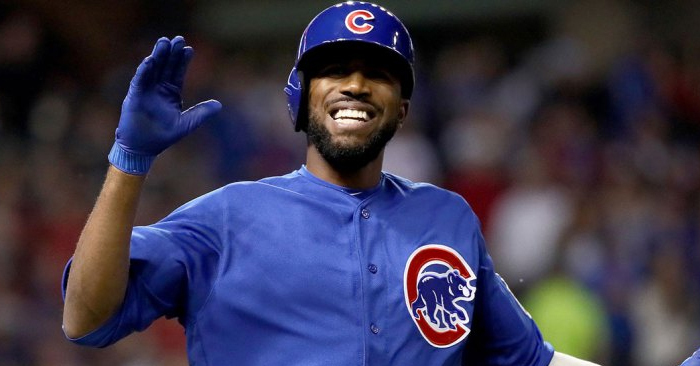 After Dexter Fowler, the market for mid-to-lower tier outfielders is even beginning to diminish. Fowler would be the dream acquisition for the Blue Jays, but he’s an incredibly hot commodity and reportedly commanding an $18 million annual salary. 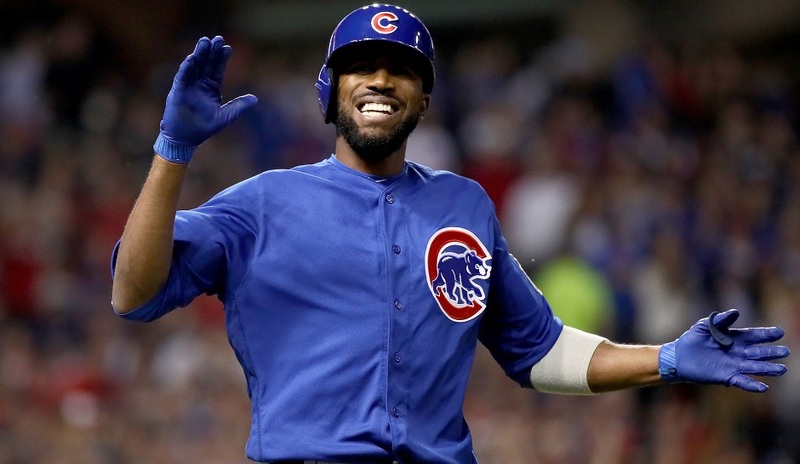 If the Jays were to pool most of the resources into one player this offseason, it would be Dexter Fowler. After Fowler, the remaining options leave a lot to be desired; as the free agent crop leaves Ian Desmond, Rajai Davis and former (?) Blue Jays Michael Saunders and Jose Bautista. At this rate, I honestly wouldn’t be shocked if the Blue Jays circled back to Michael Saunders. Sure, he had a horrible second half in 2016, but he’s a left-handed bat … and he’s a left-handed bat. The latest rumours have the Blue Jays linked to free agent first baseman Mitch Moreland, who is for all intents and purposes, a slightly better rendition of Justin Smoak. Not exactly the kind of player you’d expect to move the needle for the Blue Jays, but he’s an improvement upon the aforementioned Justin Smoak. Much like the outfielder market, the crop of free agent first baseman is slowly dwindling down. 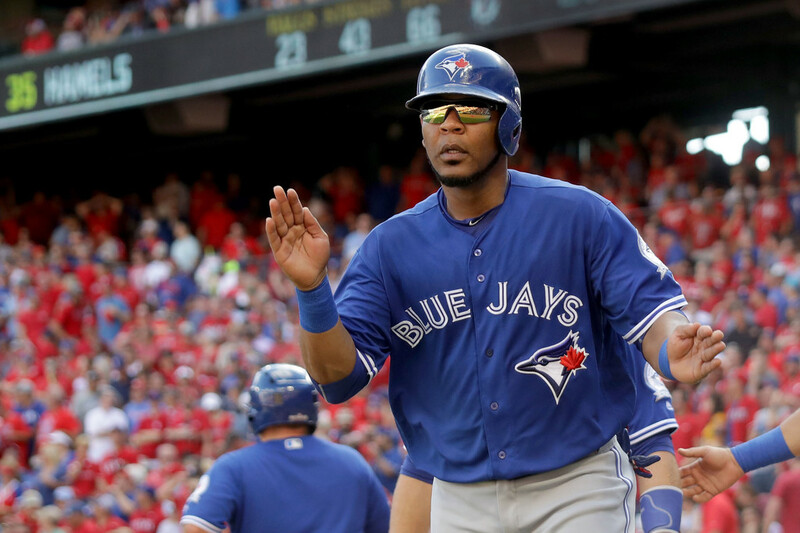 Edwin Encarnacion is the top dog, and after that, comes the likes of Mike Napoli, Brandon Moss, Steve Pearce, Chris Carter, Luis Valbuena and Justin Morneau. 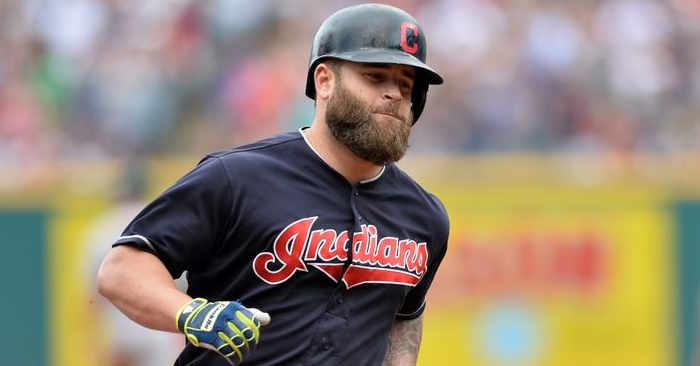 There’s entirely the possibility that the Blue Jays circle back and express a renewed interest in Edwin Encarnacion, put failing that, Mike Napoli really only looks like the only other viable free agent option. This is where one of the Blue Jays’ most intriguing options presents itself in the form of Jose Bautista. Offensively speaking, outside of Edwin Encarnacion, Bautista would provide the most power at the first base position. Convincing Bautista to come back as a first baseman will be a challenge in of itself, but with that qualifying offer looming large over his head, Joey Bats may not have much of a choice but to reinvent himself as a first baseman if he wants to fetch a multi-year contract. The way the relief pitching market has already unfolded, one can’t really blame the Blue Jays for not being in on guys like Brett Cecil. Relievers (even the most middling ones) are fetching multi-year deals like crazy, which leaves the Jays with even fewer free agent options. Count the Blue Jays out on the upper-tier of relievers (Chapman, Jansen, Melancon), as they’ll likely need to do some bargain shopping in the relief pitcher department. 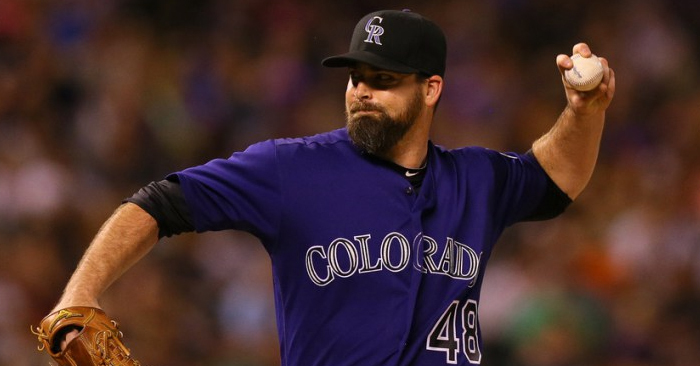 Guys like Neftali Feliz, Jerry Blevins, and the slightly-more-sought-after Boone Logan. Unless the Jays go the route of picking up some failed starters with the intention of turning them into a reliever (Daniel Hudson anyone? ), they’ll either need to make some trades or fill those vacancies internally. As far as lefties go, I’m not confident Aaron Loup will become the Blue Jays’ new go-to lefty. However, I am intrigued at the possibility of someone like Danny Barnes stepping up as a reliable lefty in the Blue Jays’ bullpen. Admittedly, this is the most trivial of the Blue Jays’ needs. Having a capable backup catcher seems like more of a luxury than anything, as the Jays just really need somebody to who could catch two times a week behind Russell Martin. 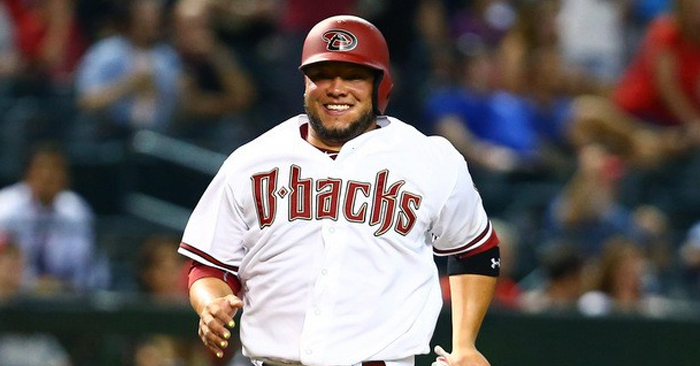 One intriguing option is the recently non-tendered Welington Castillo from the Arizona Diamondbacks. While not known for his defensive prowess, Castillo is one of those rare catchers with some pop. Castillo has slugged close to .400 the past five years running. They may in fact have an internal candidate in the way of A.J. Jimenez, but after multiple injuries and nine, yes NINE years in the Blue Jays organization, could this finally be the year that Jimenez makes the leap to the big leagues? There has to be some reason why the organization has clung onto Jimenez for so long. Why not at least give the kid a shot and see if all that time and development has worked? But to be honest, there’s no sense in splitting hairs over a backup backstop, as they wouldn’t play all that much anyway. what is going on with “Smokie” ? he is one of the best defensive 1st baseman in the mob.why replace with anyone :??? ?